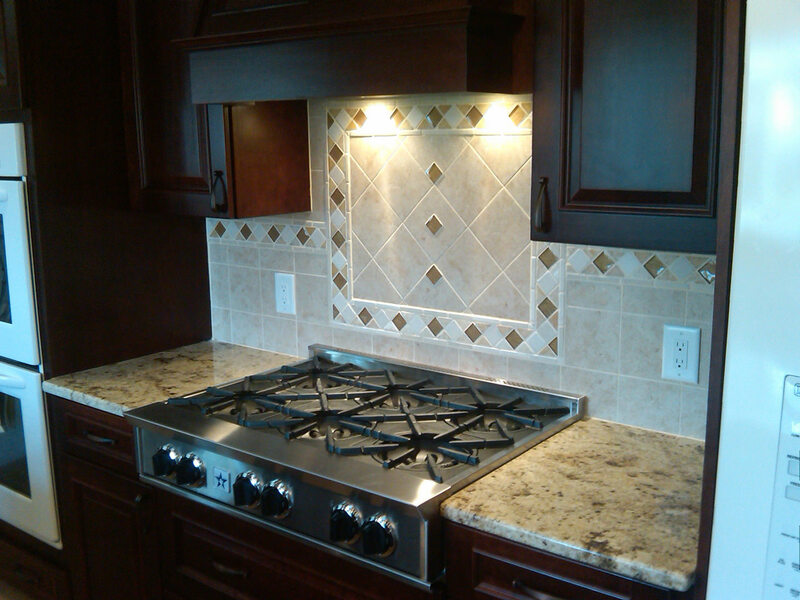 Kitchen | Northtowns Remodeling Corp. Please call us at (716) 876-3300 or fill out this short form for your FREE, no-hassle estimate! 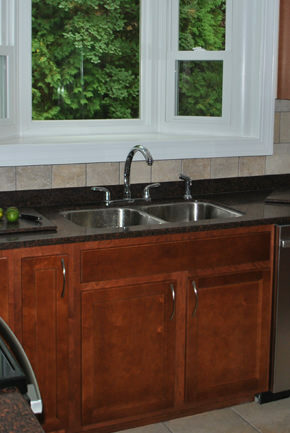 Granite and quartz countertops are beautiful and durable natural stones that can add warmth and character to your home. 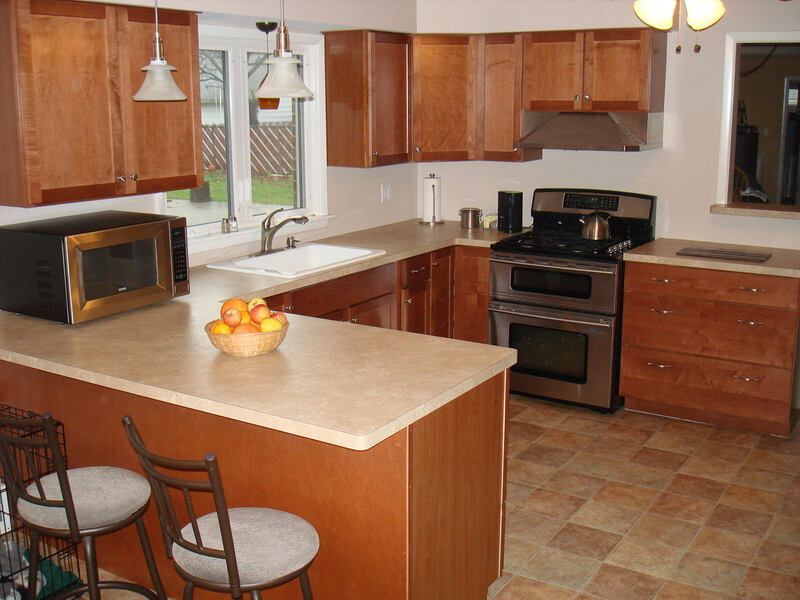 These countertops have become a status symbol and can often increase your home value. Many colors and patterns are available to choose from and and vary from stone to stone. 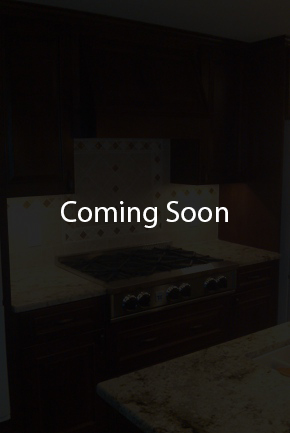 The choice you make creates a unique pattern in your home as no two countertops are alike. Solid surface countertops are very versatile and offer many benefits in performance and aesthetics with a wide range of application and design flexibility. They are non-porous and resist stains because they are not able to penetrate the material. The occasional coffee mark can be removed easily. Generally the seams can be hidden and rendered inconspicuous. 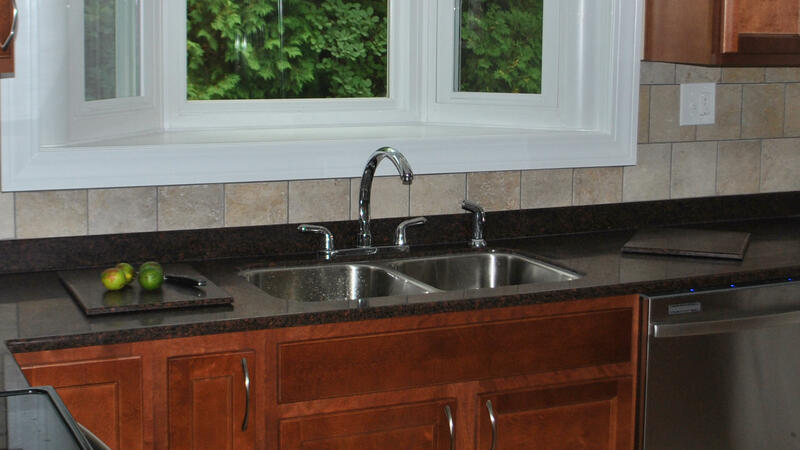 Undermount sinks can be seamed with similar materials as well as stainless steel or resin types. 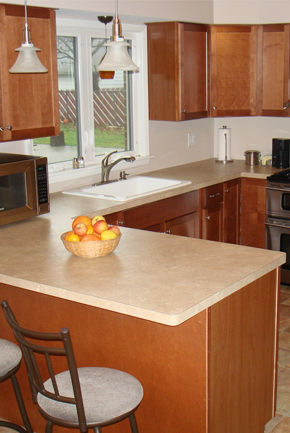 Laminate countertops are designed for the budget-conscious owner. 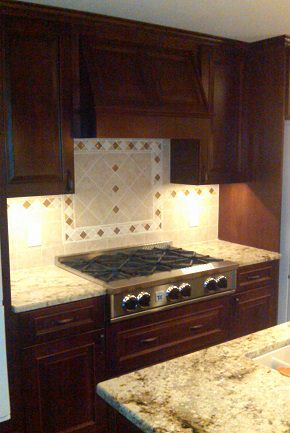 Many of the products offered can give your kitchen a high-end look without the high-end price tag. They are available in a very large selection of colors, textures and patterns with natural depth and beauty.